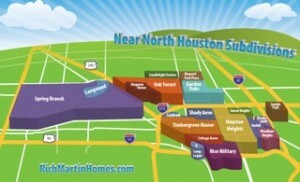 Rich Martin Homes > Heights Home Buying Process > What Price Should I Offer on a Heights House? What Price Should I Offer on a Heights House? 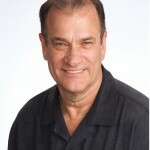 For a beginning point in home buying process, see my Home Buying Page. A previous page dealt with Making an Offer in today’s hot market. It’s definitely a Seller’s Market. 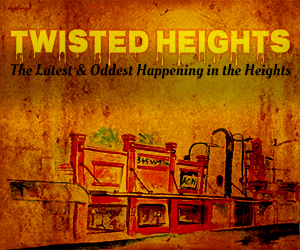 Inventory in the Heights for example, is only 2 months. 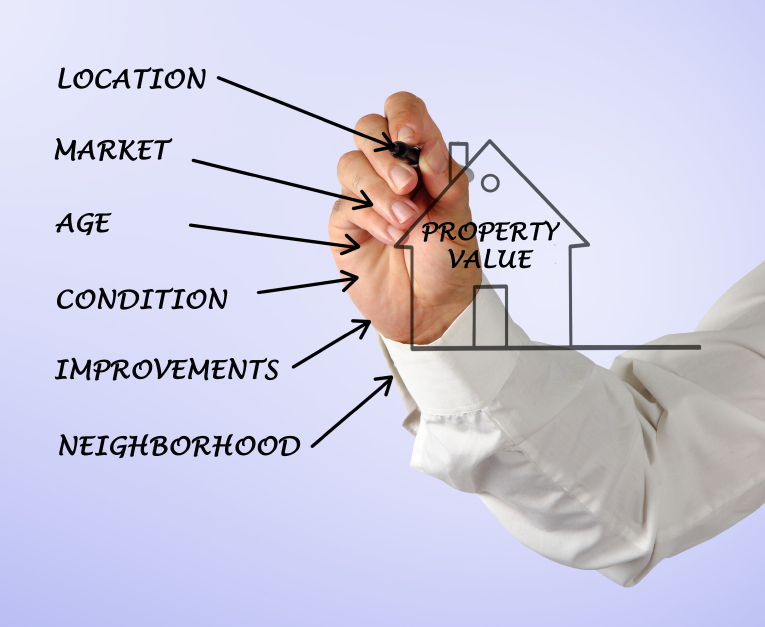 What Price to Offer on a House? Months of inventory is defined as how long it would take to sell all the homes currently on the market. 5-7 months is typically a balance market. Higher than this range is a Buyer’s Market…homes are selling slow. Below this 5-7 months inventory is a Seller’s Market…homes are selling fast. I have never before seen such low inventory. It is definitely a Seller’s Market. Homes are snapped up immediately if in the right location, are cute (or maybe not even cute) and priced right. 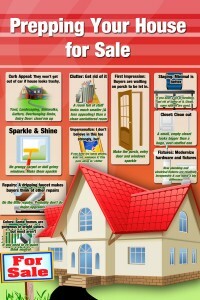 Buyers have to know what they are doing if they hope to get the home of their choice. As I mentioned in previous post, in recent years homes typically sold in 80-90 days. Now they are going under contract much quicker. Here is a quick look at Heights sales of resale homes (not new homes) YTD. 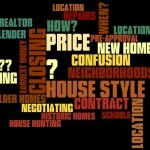 This will help you determine what to offer on a Heights house or other close-in home. What does this table show you? If a house has been on the market greater than 30 days, you can make a reasonable offer on it. The typical sales price was 96% of asking price. If on the market for a couple of weeks, you can still offer less than list. The average sales price for these homes is like the good-ol days of averaging 2% under list. Now, here is the tricky part. 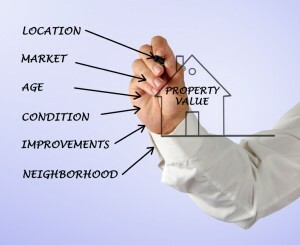 You are sharp; watching the market everyday; you know what you want and what those homes are selling for. A new home just came on the market..It is beautifully remodeled; it is perfect location; it is just what you want…How much do you offer? Remember, if it is your perfect home, it is someone else’s perfect home. They may have made several offers and lost out on all of the..they do not want to lose this one. You have to beat them. If it is a house that will sell quickly (and it is priced right) it won’t be a bargain. It will sell for list or higher. How much higher? Of those that went under contract in 10 days or less, the average sales price was 1% over list. 36% of these sold at list; 27% sold under list; and 37% sold over list price. A fourth of these were for 10% over list! Amazing, I know, but these offers are by people who missed several homes, and did not want to lose the next. Sept Update: There is a more recent post showing What Heights Properties Sold for compared to list price. This gives a visual of what people are paying, and helps you decide what to offer. Conclusion…You have to be a mind reader. You have to guess how popular it is going to be. If it is your perfect home and perfect for others. It won’t be cheap. Offer list price, at least. Your Realtor will of course be your best place for advice…I wish you the best!